All Welches homes currently listed for sale in Welches as of 04/22/2019 are shown below. You can change the search criteria at any time by pressing the 'Change Search' button below. If you have any questions or you would like more information about any Welches homes for sale or other Welches real estate, please contact us and one of our knowledgeable Welches REALTORS® would be pleased to assist you. 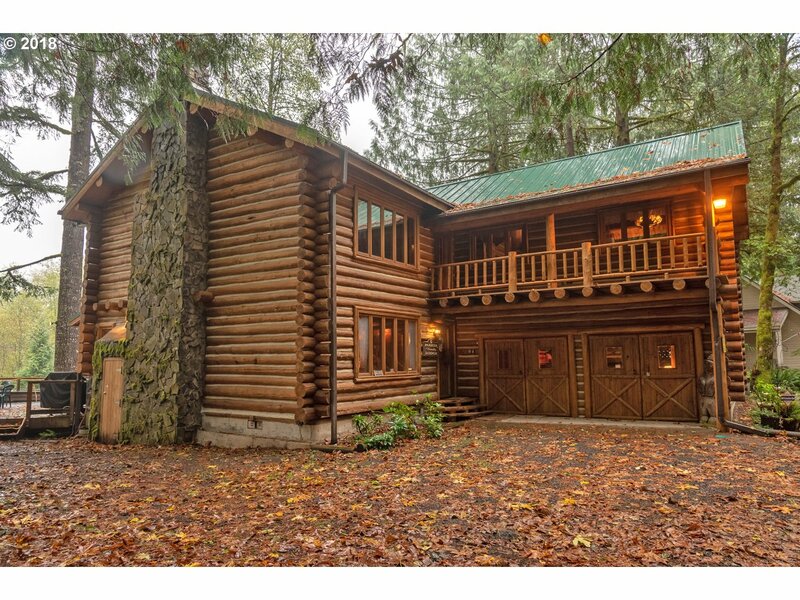 "Sandy Riverfront home on 1.38 secluded acres with craftsman tudor home in Welches. This home has it all from the basalt living room wall with soaring ceilings to the open gourmet kitchen with family room. slider to riverfront deck and yard. Great views! Four bedroom home with 40X36 shop plus lift. Cozy one bedroom studio above garage. Two car attached garage. Plenty of parking! Sandy River views. Only 20 minutes to slopes. 1 hour PDX!" 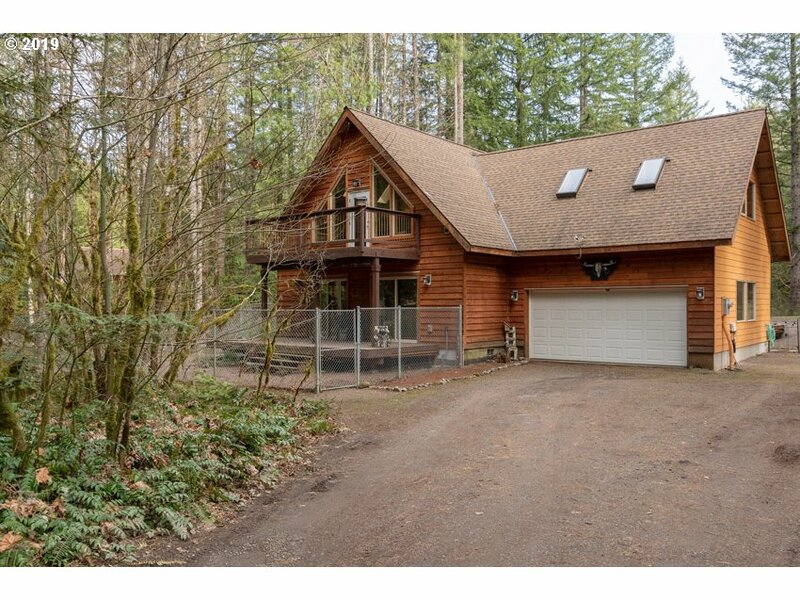 "Luxury Home on Pristine Salmon River! Meticulous original owners. Experience this fabulously updated home. Enjoy the tranquil sounds & views of the river from most rooms & multiple decks. Large kitchen opens to family room & dining area which lead to formal living area. Master suite w/separate living area & deck. 2 additional large bedrooms & laundry rm. Huge garage plus lots of visitor parking perfect Air BnB potential." 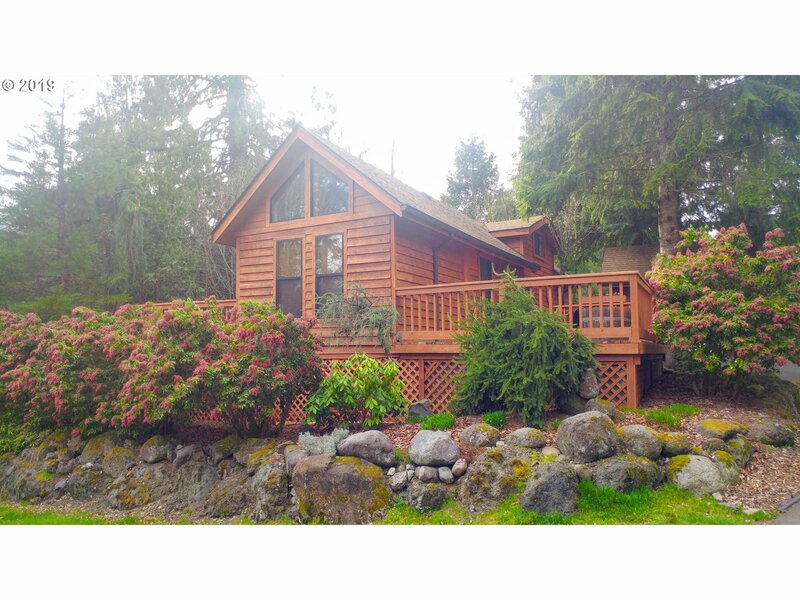 "Elegant log lodge located on a side channel of Salmon River in a Welches gated community. Custom woodwork throughout, with hardwood floors & wood frame windows. Two fireplaces, one in the main living area and one in the lofted family Room. Recently remodeled kitchen with quartz countertops, SS appliances & cook island D-draft. French doors open up to expansive deck. Upstairs balcony off family room & master bedroom. 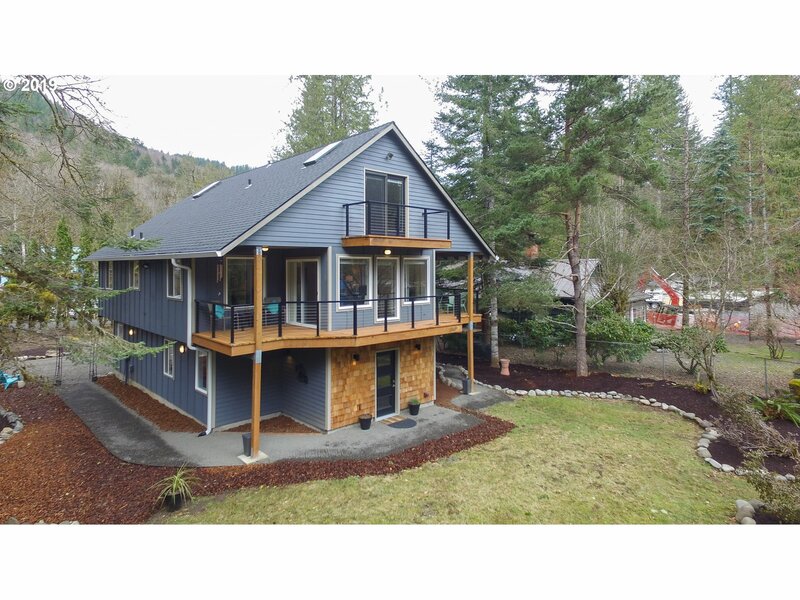 Free-standing hottub"
"3 Bdrms 2 1/2 bath, beautiful custom home design with prime Salmon River front, masonry fireplace, huge deck with River and Mountain view 1.85 Acres of wooded land, wonderful views from every room. Needs U.S. Bankruptcy approval." "Refreshing home in golf community. Close to year round skiing, hiking, biking. lakes. New interior paint, refinished oak floors, New carpeting to be completed soon. Open floor plan w/ vaulted ceilings & skylights. Large living/dining room w/walls of windows. Sunny deck, path to golf course & community park with a stream. This home is almost on the golf course. Office off the master suite. Granite, SS kitchen. More interior pics to come." "Perfect mountain living or vacation rental/Airbnb close to Resort at the Mountain, bakery, & restaurants. This spacious home provides a great multi-generational option w/ separate living suite with it's own access w/ private bath. Amazing kitchen boasts of a large island, high quality ss Viking Appliances & beautiful Granite counters. Light & bright open concept plus media/game room with wet bar upstairs." 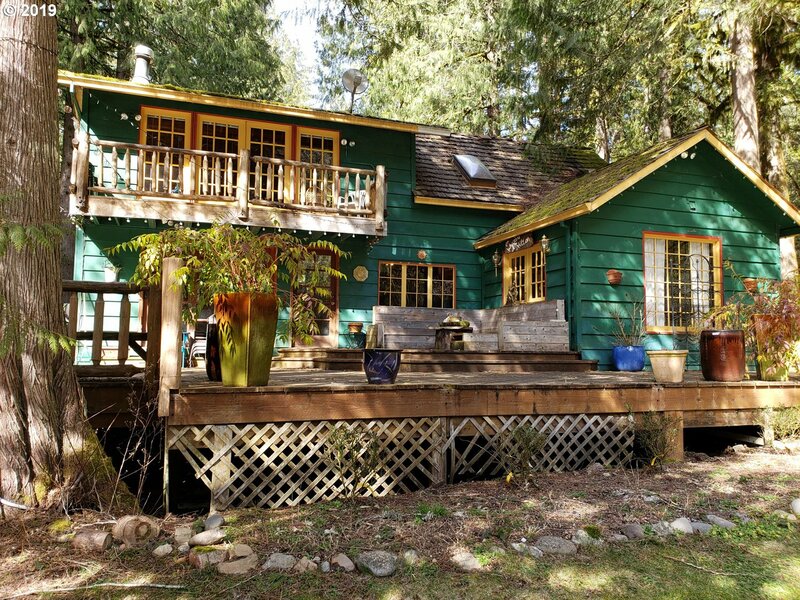 "Chalet style home located on a secluded half-acre site. Great room layout with a sunny backyard, cozy fireplace, and 3 large bedrooms. Huge lofted family room upstairs. Rough plumbed for 2nd bath too. Relax in the hot tub on sunfilled back deck. 2 car garage. Great full time or vacation home close to hiking, mtn biking, & ski resorts. Walk to legal river access. Relax and enjoy life away from the hustle and bustle." "Gorgeous Salmon River Site with vintage cabin on private land. Vaulted living room and upstairs master bedroom. Beautiful rock fireplace. Douglas fir floors and knotty pine in living room. Three bedrooms, some non-conforming, one bath. Log accent in lofts. Large deck overlooking the Salmon River w/ Mt Hood National Forest across the river. Lovely balcony with river view too. Enjoy hiking and skiing, 1 hour from PDX, half hour to Govy." 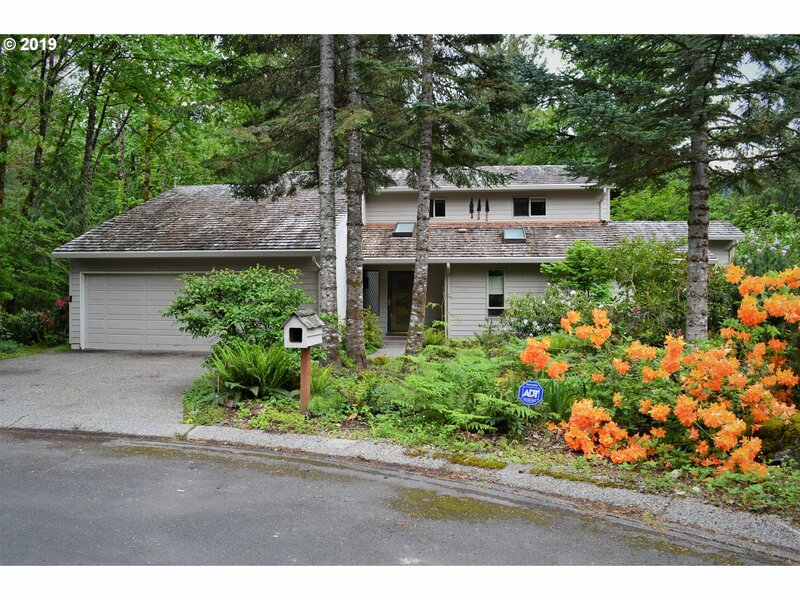 "1995 built home on a one acre lot offering 3 bedrooms, 2.5 bathrooms, with a 2 car garage. Buyer due diligence for this is a limited representation listing. This is a Cash only or private financing purchase. Property sold as-is." "Beautiful log home on .45 peaceful acres with river access! Vaulted ceilings showcase the gorgeous log beams and grand stone fireplace hearth, hardwood floors in living, kitchen, & dinings areas, master with walkin closet,clawfoot tub in bath,vinyl windows. Large wrap a round deck surrounds the home. You'll also find a garden cottage,20x20 metal shop & wood shed! Close to outdoor recreation, hiking, biking, fishing and skiing!" "A Small Slice of Paradise just one lot off Golf Course, close to Resort at the Mountain. 2017 Marlette Manufactured Home on Lot. Beautiful gourmet kitchen with Island and knotty pine cabinetry. Lots of Built ins and storage. Full RV Hookup"
"A steal at this price! A truly beautiful lot to dream with. Tear down, rehab, let your imagination run!" 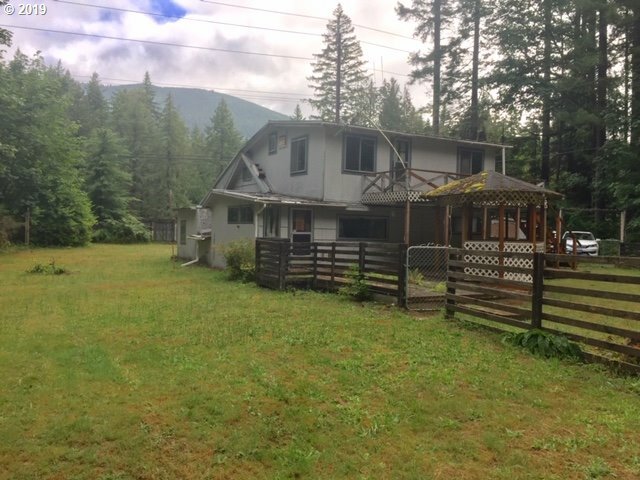 ".69 acre located on quiet street near the Salmon River. Sold as-is, cash only. Buyer to do own due diligence." "Open living area with vaulted ceiling makes for a extra spacious feel. Large island with seating in kitchen great for the chef in your life, or a good place to sit and chat while cooking. Kitchen nook for your peaceful morning beverage. And a dining room for those more formal dinners. Master suite includes a large master bath, with double sink. Open area that could be used as an office, library, or overnight guests." "This sweet cabin is located in Mt. Hood RV Village & backs to a green way for added privacy. This home is beautifully furnished & completely renovated offering ample storage, new stainless steel appliances & two large decks to for entertaining. Shop has plenty of room for toys or tools & extra attic storage. You'll have 3 parking spaces & your own private outdoor shower. Use of all park amenities included with space rent." "If you're looking for a weekend getaway home or low maintenance full time living look no further! Enjoy park amenities: pool, hot tub, sauna, weight room, rec room, the delicious onsite Dragonfly Cafe, easy access walking trails, community garden, gated community that is all beautifully maintained. 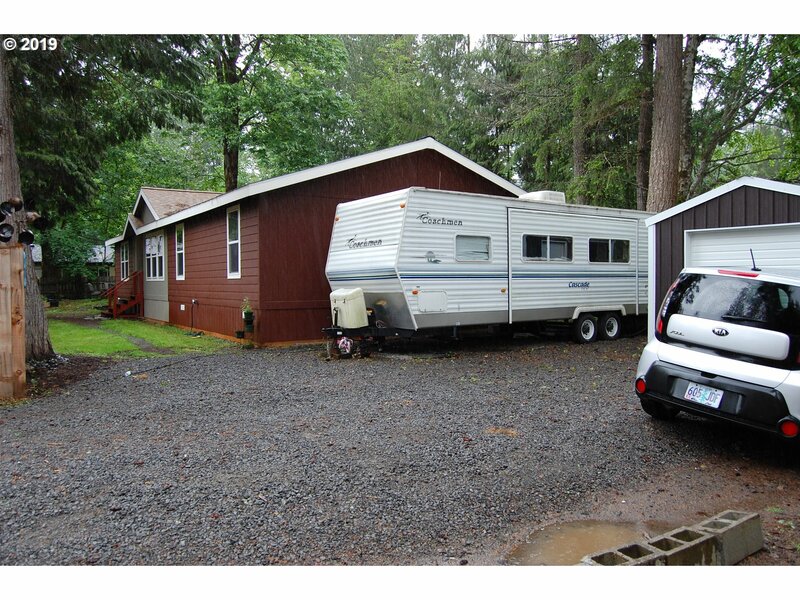 This unit includes 2 full bedrooms, outdoor storage shed & lots of of deck space for outdoor. Thank you for looking!" "If you're looking for a weekend getaway home or low maintenance full time living look no further! 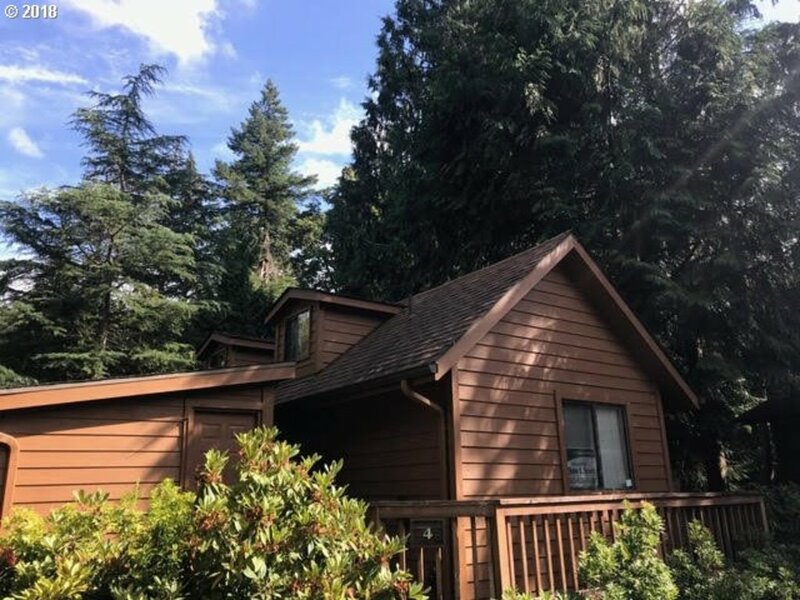 Enjoy park amenities: pool, hot tub, sauna, weight room, rec room, the delicious onsite Dragonfly Cafe, easy access walking trails, community garden, gated community that is all beautifully maintained. This unit includes extra large storage shed with your own washer/dryer, private loft space & a cozy front porch. Thank you for looking!"